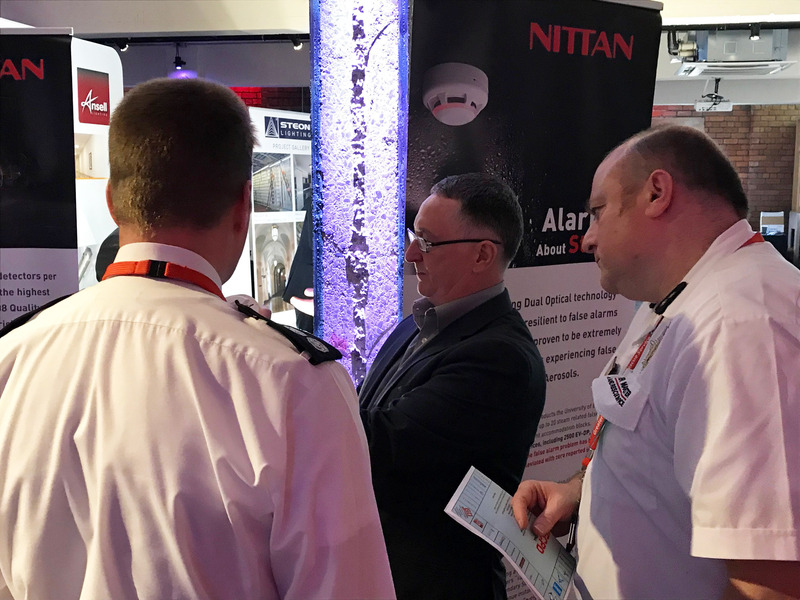 Nittan were proud to take part in the Student Housing Conference 2019 organised by University of Salford, held at Victoria Warehouse in Manchester last week. 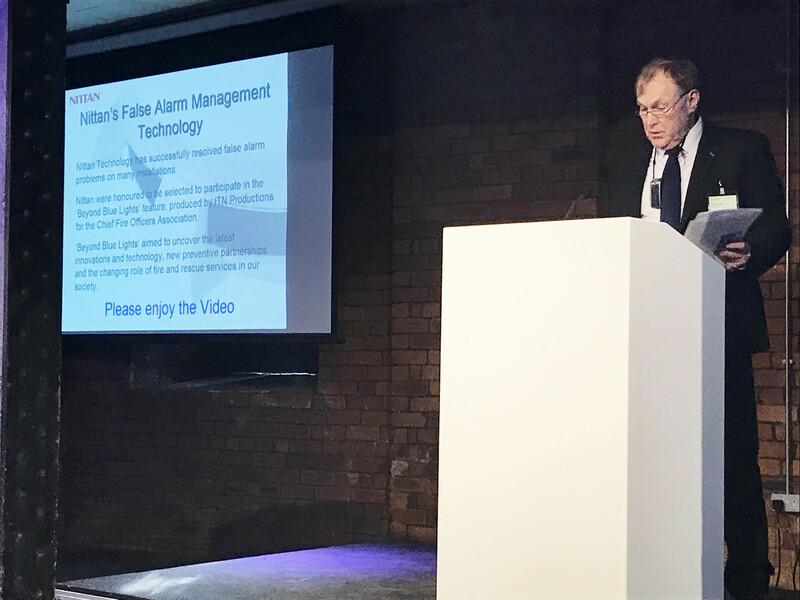 This provided the perfect platform for Robin Edmunds – General Manager EMEA Sales to present how Nittan EV-DP Dual Optical Smoke Detectors and EV-DPH Multi-Sensor with Dual Optical Technology can reduce unwanted False Fire Alarms in Student Accommodation and other public buildings. Running the presentation along with our EV-DP video clip was well received with attendees including leading experts from the university accommodation sector. Watch Nittan EV-DP video at NittanChannel on YouTube. For more information on our products, visit PRODUCTS.